Benjamin Hoffmann received his Bachelor of Music degree in Piano Performance at Houghton College, Houghton, NY in 2008. He received his Master of Music degree in Piano Performance at Syracuse University in 2010. 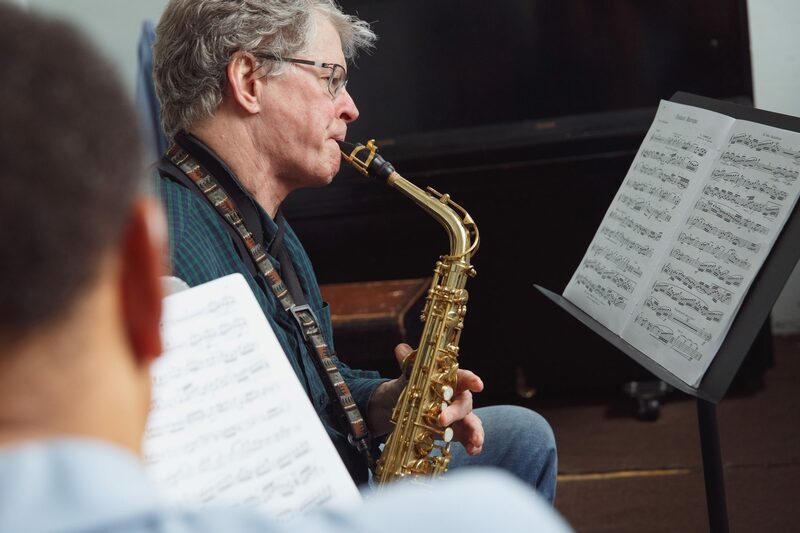 His principal studies have been with John Spradling, Dr. William John Newbrough and Dr. Fred Karpoff; he has also received lessons and master classes from Vladimir Feltsman, Jon-Kimura Parker and Ann Schein. He maintains an active schedule as an accompanist and collaborative performer in the Philadelphia area and is the staff accompanist at the Wynnefield branch of Settlement.